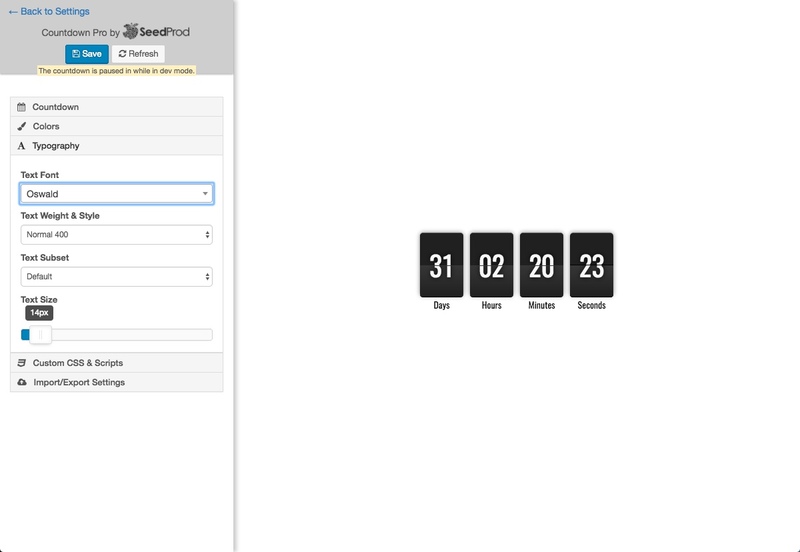 We have just launched a new style in the Urgency Countdown Pro plugin. Now along with the plain countdown style we now have a flip style countdown as you can see in the screenshot below. We have plans to add a few more styles so keep an eye on our blog for more announcements. Don’t have the Countdown Urgency Pro plugin? Get it here or with our membership.